The Spymaster’s sources claim that both the next-generation Chevy Trax and Ford EcoSport are well along in their respective development processes. The 2020 Trax will launch later this year, in a slightly larger size and with more aggressive styling. It will likely keep the current turbocharged 1.4-liter four-cylinder engine. 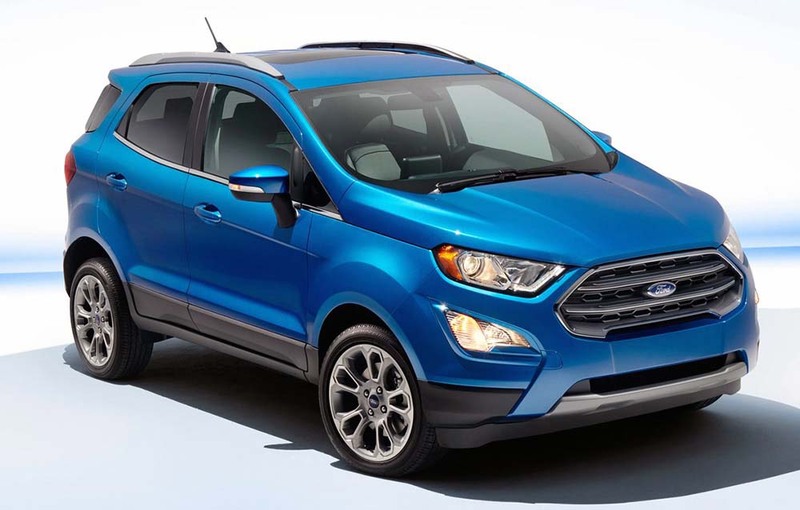 Meanwhile, word has it that the next EcoSport (there’s a chance the name will change) is at least 12-18 months away and will be built off the compact 2020 Fiesta platform, even though that subcompact will vanish from Ford’s lineup after 2019. The EcoSport replacement will be positioned one size below the revived Bronco utility name that’s heading to showrooms sometime in calendar 2020.